Steve is a West London based, experienced concert guitarist and offers guitar lessons for players at all levels. 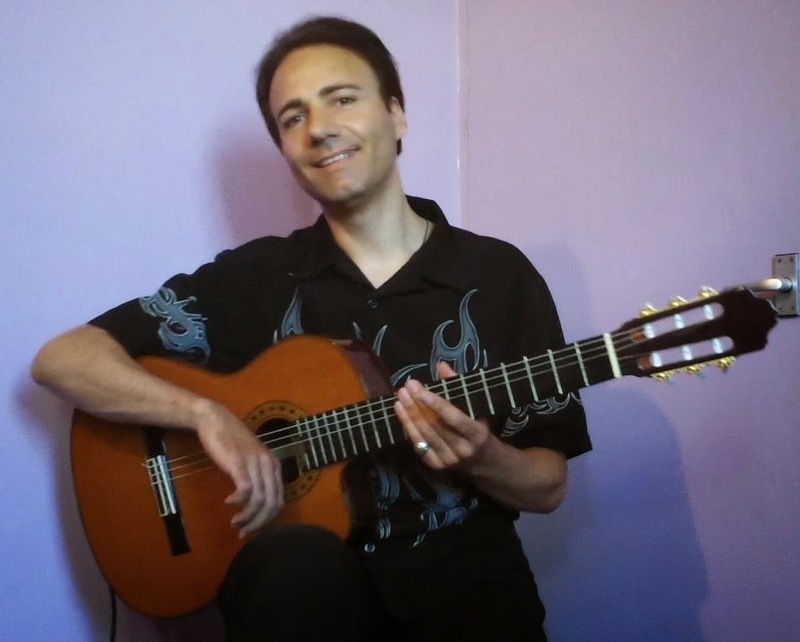 He specialises in teaching acoustic and classical / Spanish guitar but also enjoys teaching electric guitar. Beginners are particularly welcome. Steve is available to play at private and public functions, birthday parties, anniversaries, wedding receptions, etc.